Emphasizes the metabolic pathways (carbohydrates, lipids, amino acids) and their diseases, for medical students and other health professionals. Includes a large foldout Biochemistry-land Map. Medical students often complain that their biochemistry courses do not focus on clinical relevance. 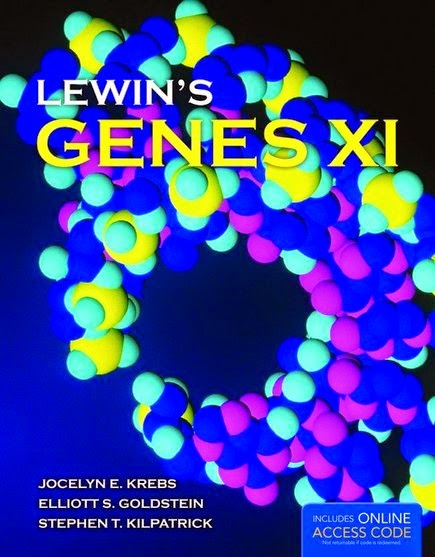 This book, while not a reference book or a dissertation on all aspects of biochemistry, selects the most clinically relevant material that every clinician should know, and presents it in a way that enables the student to quickly see the subject as a conceptual whole. A conceptual approach to clinical biochemistry, with humor. 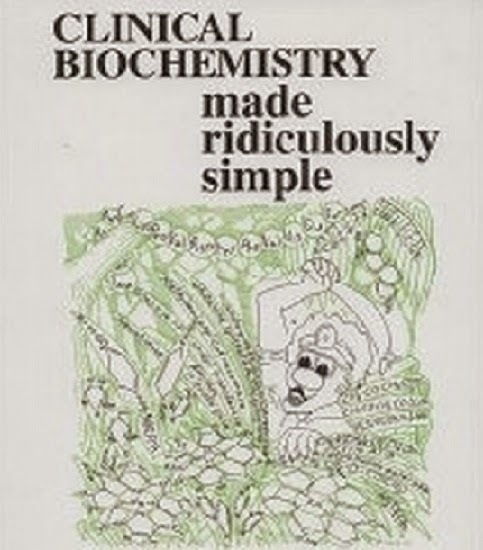 Includes a color map of Biochemistry-land (an amusement park in which clinical biochemistry is seen as a whole, along with its key pathways, diseases, drugs, and laboratory tests). For biochemistry courses and medical Board review. Covers carbohydrates, lipids, DNA replication & transcription, nucleotide degradation, etc. 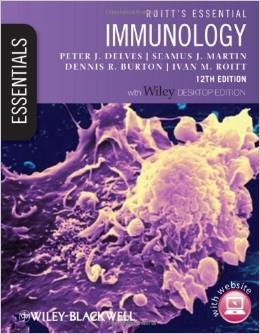 This introductory text provides a student-friendly review of essential immunity and immunopathology topics. Key concepts are introduced in an incremental fashion to provide a thorough overview of the field. Closely tailored to the undergraduate immunology curriculum, Part 1 outlines basic immunology, while Part 2 covers more disease-related and clinical aspects. The new edition of this popular title features a fully updated overview of the roles and regulation of the cells and molecules of the immune system. Key point summaries have been expanded, and key objectives added to the start of each chapter, to help the reader focus on the essential ‘take-home’ messages. Readers can then test themselves using the brand new self-assessment section containing problem-solving questions and extended matching questions (EMQs). Including simple, memorable illustrations and quick reference tables, Lecture Notes: Immunology provides the perfect distillation of information for easy recall at revision time, and is ideal for both the novice and those with some prior knowledge of the field. 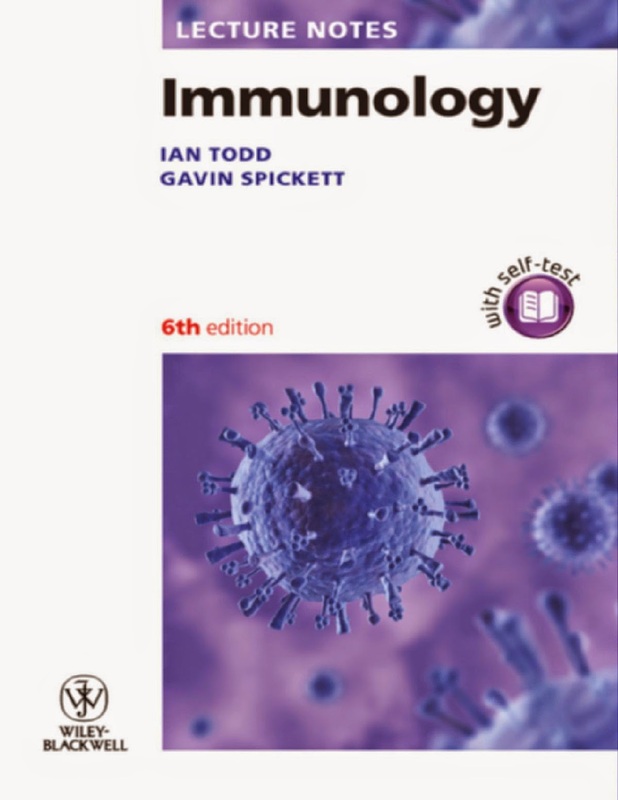 Bringing you fully up-to-date with the latest knowledge and concepts about the workings of the immune system, the hallmark easy-reading style of Roitt's Essential Immunology clearly explains the key principles needed by medical and health sciences students, from the basis of immunity to clinical applications. Beautifully presented, with brand new illustrations, the pedagogy has been strengthened throughout, and includes “just to recap…” sections at the beginning of each chapter, reminding the reader of key findings and principles, and summary sections at the end of each chapter that are ideal for quick study and revision. 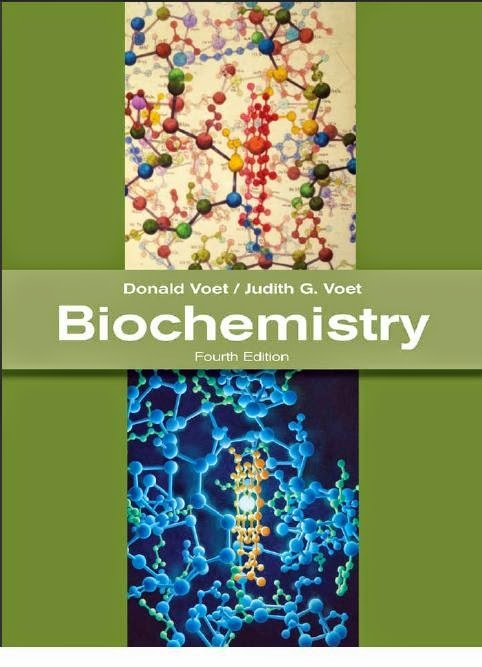 The "Gold Standard" in Biochemistry text books, Biochemistry 4e, is a modern classic that has been thoroughly revised. Don and Judy Voet explain biochemical concepts while offering a unified presentation of life and its variation through evolution. Incorporates both classical and current research to illustrate the historical source of much of our biochemical knowledge. 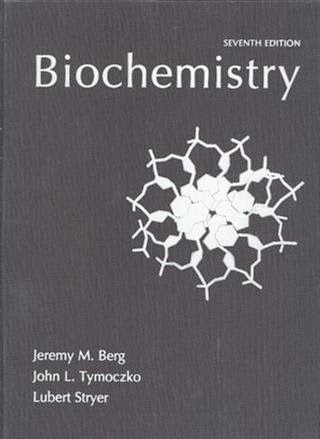 Since its first edition in 1975, this extraordinary textbook has helped shape the way biochemistry is taught, offering exceptionally clear writing, innovative graphics, coverage of the latest research techniques and advances, and a signature emphasis on physiological and medical relevance. Those defining features are at the heart of this edition. Concise yet comprehensive, Clinical Biochemistry Lecture Notes contains all the essential information for students and foundation doctors to understand the biochemical basis of disease and principles of biochemical diagnostics. It presents scientific principles in a clinical setting, with a range of case studies integrated into the text to clearly demonstrate how knowledge should be applied to real-life situations. 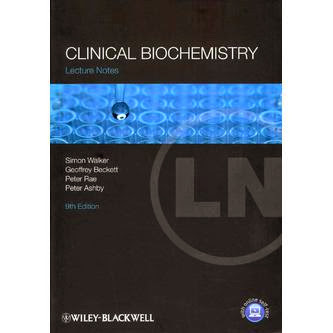 Clinical Biochemistry Lecture Notes is an ideal overview and revision guide for medical students, foundation doctors, general practitioners, and nurses. It also provides a core text for scientific and medical staff pursuing a career in clinical biochemistry.